N. Glenn Davis is a drummer, recording artist, composer, and educator who currently leads his own jazz quartet and quintet. Glenn’s exciting ensembles feature a unique blend of jazz styles and engaging original compositions and arrangements. Glenn holds a Bachelors of Music degree from The Berklee College of Music and has a Masters of Music Education from The University of Akron. 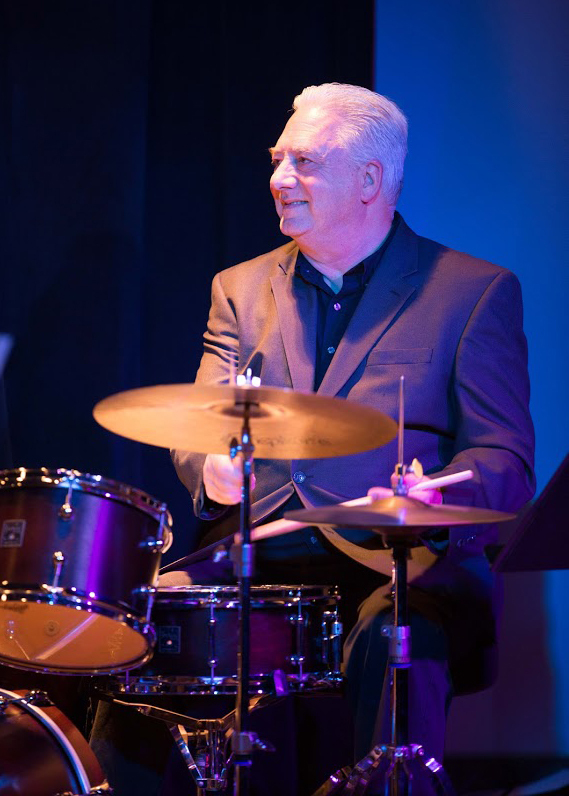 Glenn has performed with many notable musicians such as, Mike Stern, Phil Woods, Benny Golson, Mundell Lowe, Houston Person, Ken Peplowski, Harry Allen, Eric Alexander, Harold Mabern, Mark Soskin and others. Glenn Davis let's his splendid compositional skills and purposeful timekeeping speak for themselves on A Different View....A sharp and synchronous quartet that makes listening a pleasure. This is a highly accomplished debut, all original material , and played with a kind of easy confidence that only comes from regular gigging together. As mainstream jazz drummers go, N. Glenn Davis plays with the strong, controlled, steady hands of a blackjack dealer, and as the experienced, savvy veteran he is....Except for two standards, all the other tracks are composed and arranged by the drummer, setting him apart from most other timekeepers of the music.